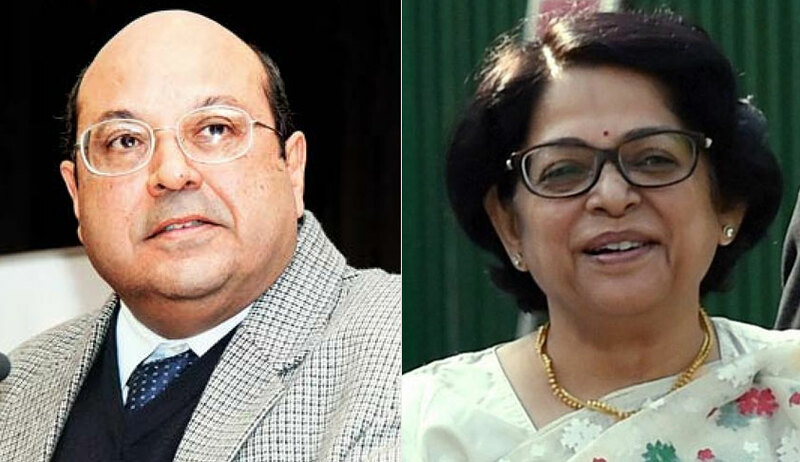 A Supreme Court Division Bench comprising Justice R. F Nariman and Justice Indu Malhotra has referred to Constitution Bench the issue whether public spaces owned by government can be utilized for holding religious functions. The reference was made in a petition seeking permission to hold a religious prayer gathering,‘Mata Ki Chowki’ in Chanchal Park, Delhi. The petition was filed by Jyoti Jagran Mandal through Advocate Fuzail Ayyubi. The Mandal claimed that it had been organizing the event in the same park for the past thirty years. The South Delhi Municipal Corporation refused permission for holding the event in the park this year. This led them to approach the National Green Tribunal. They pointed that the NGT had permitted holding of "pujas" once a year in the park in an earlier case. They contended that "Mata Ki Chowki" was also a "puja", and that they were entitled to benefit of earlier order. They also undertook to cause no damage to the park. However, NGT turned down their plea.